Lean in... a little bit more...ok, right there... I LOOOVE this book. Maybe it's the emo side of me, but this book makes cry, smile, furrow my brow, smile & then smile some more. I remember reading it as a kid, however when I picked it up again 4 years ago, it took on whole different interpretation for me. There's a lot of controversy on the meaning of this book. My view--I see it as a story of unconditional love. I think it shows the power of words and how you don't need complex words to tell a complex story. I vividly remember reading this book for the first time in 3rd grade. 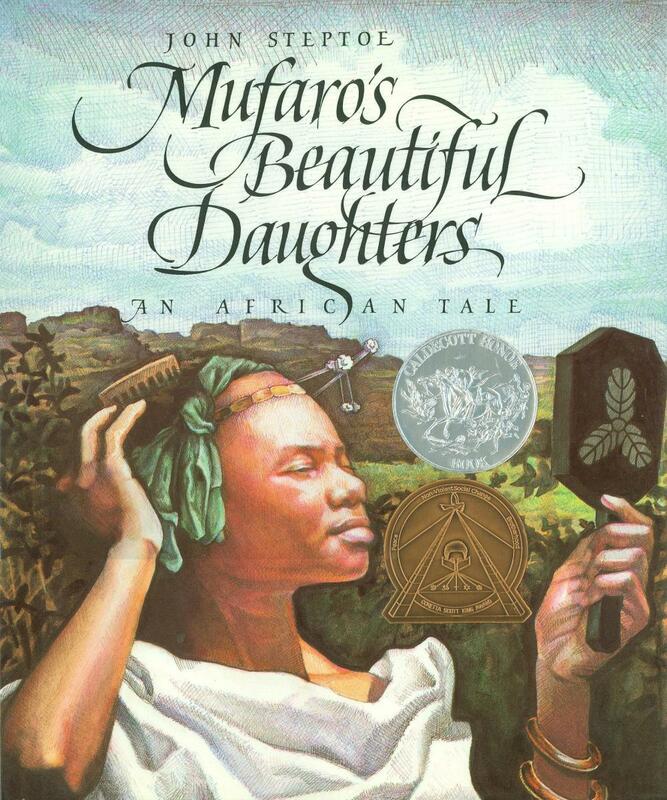 As a young West African gal, this was one of the first books I read that I felt truly reflected me. Fast forward two decades plus a couple of feet in height, and the meaning of the book proved to be even more beautiful than I remember. A story about 2 sisters and the importance of being kind. Which books do you still treasure in your chibrary? Thank you and yay! You're welcome back anytime! I have a 3 year old who loves to read, and you've just reminded me of books I need to add to his collection. 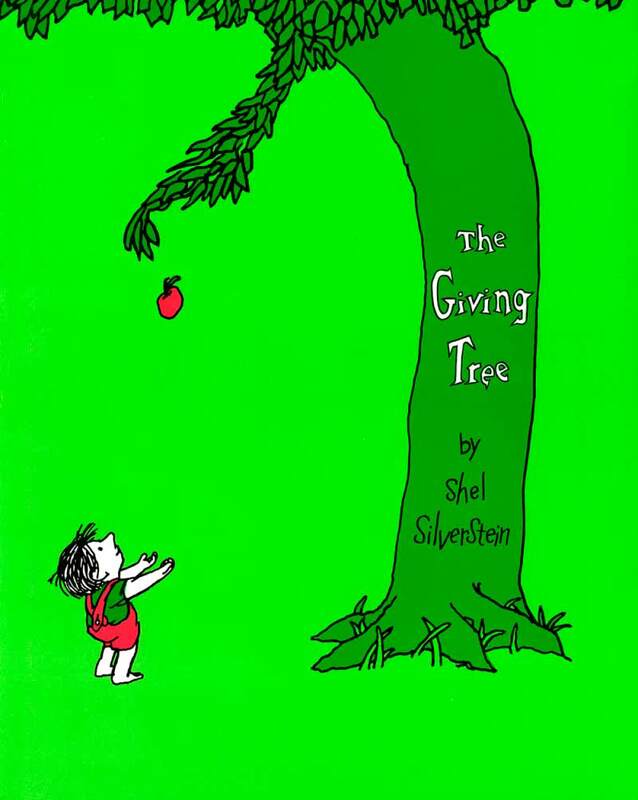 I used to be so in love with The Giving Tree. Pretty much anything by Shel is a win, and I have no clue why I haven't purchased any of his work for my little monster. Girl Judy used to be QUEEN back in the day! All I needed was her, Nancy Drew, Goosebumps, and American Girl books and I was good to go lol. The Tummy Smile is the perfect description for children's books!! I love it. I LOVE THE GIVING TREE AND ARE YOU MY MOTHER AND HARRY POTTER HOLY SMOKES - aaah childhood, I miss you.. This is a wonderful collection of children's books. I'm also enjoying my growing of children books even though I'm 23 - Catherynne M. Valente's Fairyland series are AMAZING. 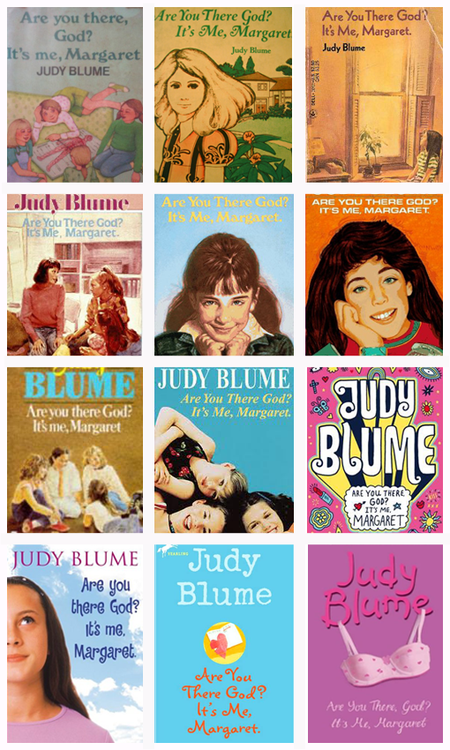 I have to admit that I have never read Judy Blume... I only know about the chant because a lot of family and friends used to talk about it but I've never actually read it. And now I feel like I'm missing something, hot damn (not the chant but the book)! I have weird childhood favourites, none of which relate in any given way. 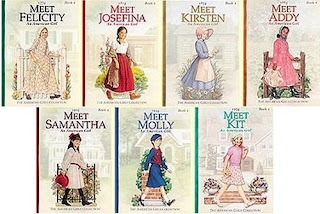 I loved the Nancy Drew Series, the Animorphs, Harry Potter (of course), and randomly Island of the Blue Dolphins. I don't relate to Island of the Blue Dolphins in any given way, but I've read it so many times I can still remember all the small details of the island I imagined when I was kid and the library I that I read it in... I was definitely a strange child. and OMG! You took me back with "Island of the Blue Dolphins" and Nancy Drew! I used to love those books. I haven't read Fairyland series. 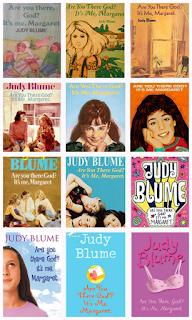 Will have to check that out and definitely check out Judy Blume ! 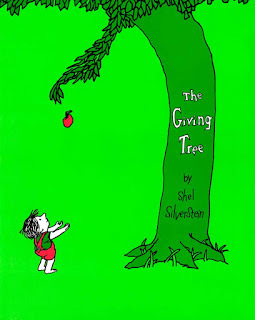 OH man I love The Giving Tree! 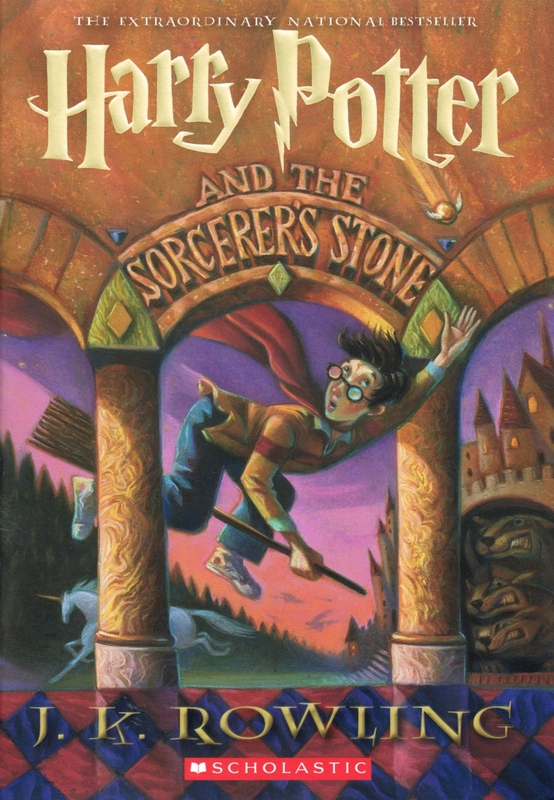 I am rediscovering some of the books I loved as a kid with my kids now. As they get older I can't wait to share more of those. Great post!! Great post! I love children's books and still read them. Matilda is fantastic, the same goes for Judy Blume's books. 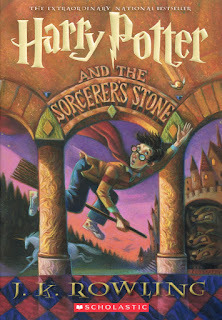 Of course I loved Harry Potter and there are plenty of other books I still treasure. Thanks for sharing yours. "Are You There God? It's Me, Margaret" Can you say classic! You've really brought back memories with these book selections. I've actually been feeling really nostalgic lately and have taken to reading old YA horror books from authors like R.L Stine, Christopher Pike, and Richie Tankersley Cusick. This was such a fun post to read. Thanks for sharing! I love all of these books and sharing them with our scholars!